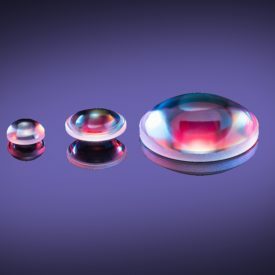 Applications: Projection Systems,Imaging Systems,Laser Measurement Systems. 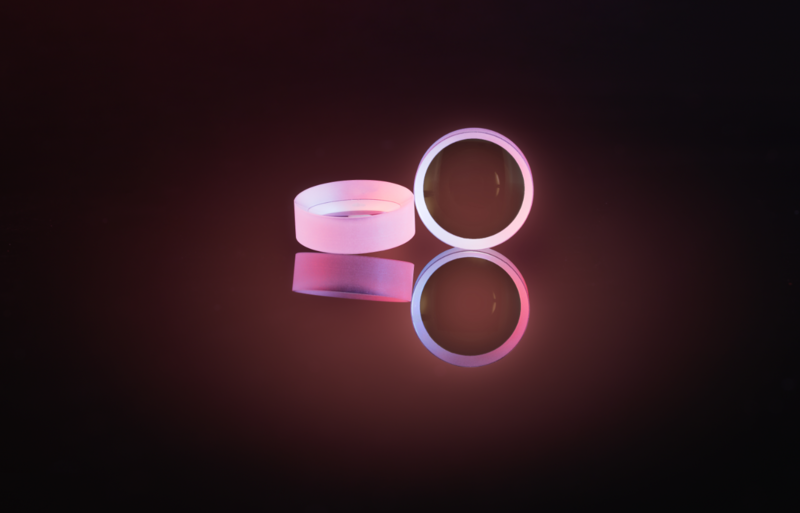 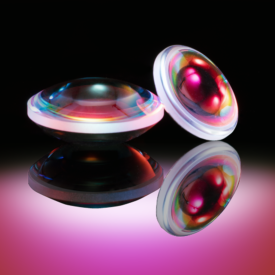 A plano-concave lens is compose of a plane and concave surface, has a negative focal length and negative spherical aberration, which often can be used to expand beam or increase focal length, and balance out aberrations of other lenses in the system. 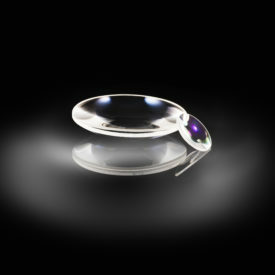 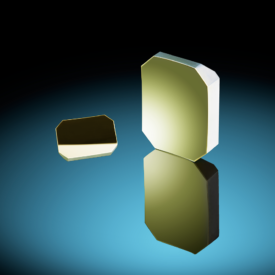 The used materials include BK7, SF11, UV-fused silica, and CaF2,etc.